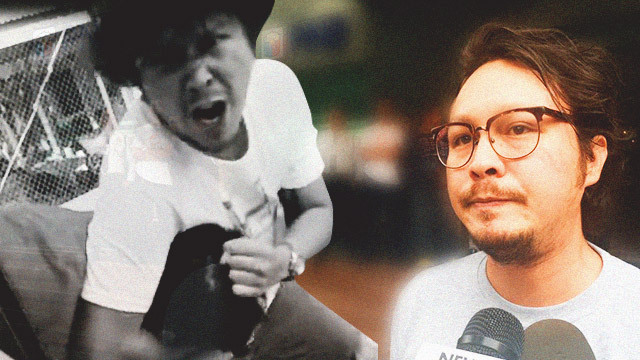 Actor Baron Geisler has aired his side on the video showing him in an altercation with a film student from the University of the Philippines Diliman. In a post on his personal Facebook account, Geisler shared that he was dead tired from a previous commitment when he arrived on the student filmmakers' set, the conditions he chanced upon allegedly made him "feel worse." Geisler is also planning to sue UP film student Khalil Verzosa for uploading the video. The actor told Pep.ph that he intends to talk to his legal counsel to determine the possible charges they can file against Verzosa. “The video was taken out of context, and because of that, I plan to consult my lawyers for the possible liabilities of the person who uploaded the video, whose apparent intention is to exploit my already damaged reputation,” said Geisler. 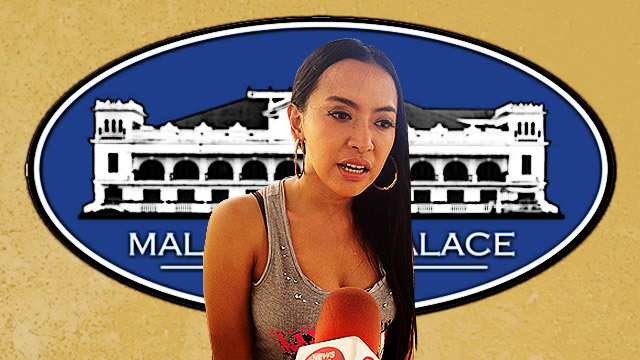 Geisler also denied the whole thing was a social experiment despite rampant rumors, as detailed on News5 reporter MJ Marfori’s recent Twitter post. Verzosa uploaded the minute-long video showing Geisler going beastmode over the weekend. The UP Film student explained that they hired Geisler for a school project but the actor got annoyed due to a delay in the script which prompted the incident.